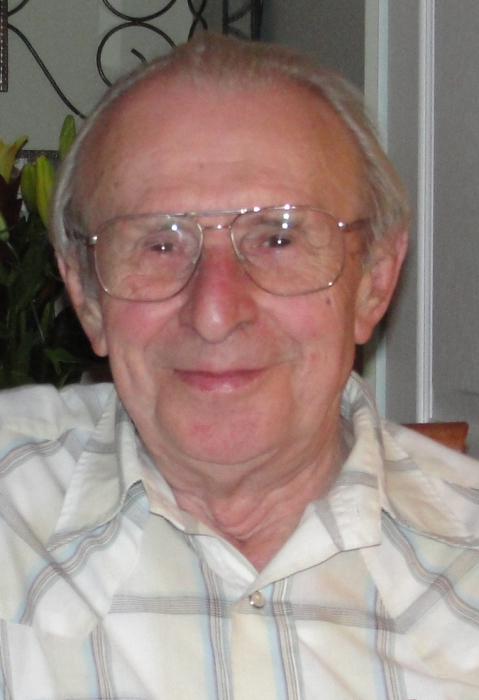 With great sadness we share the news that Werner (Vern) Kraenbring passed away peacefully in his sleep on Nov 25th. Vern is survived by his loving wife Eldina, and their children, grandchildren, and great grandchildren. An immigrant from Germany, Vern was a skilled woodworker who believed in excellence. Although he often appeared somewhat gruff, he had a huge soft spot for animals, especially dogs. In lieu of flowers please make a donation to his favourite animal charity: S.A.I.N.T.S in Mission. A Celebration of life service will be held at the Maple Ridge Funeral Chapel,11969 - 216th St., Maple Ridge BC on Dec 8th at 11:00 a.m.